On February 19, 2016 in Round-up with No Comments. The wait is over! You’ve chosen your site, your log cabin has been thoroughly planned and your materials are on their way! After months of designing and planning, your dreams are finally turning into a reality. Make sure your dreams aren’t shattered by ensuring you are covered both during the build and when your log cabin is finished. 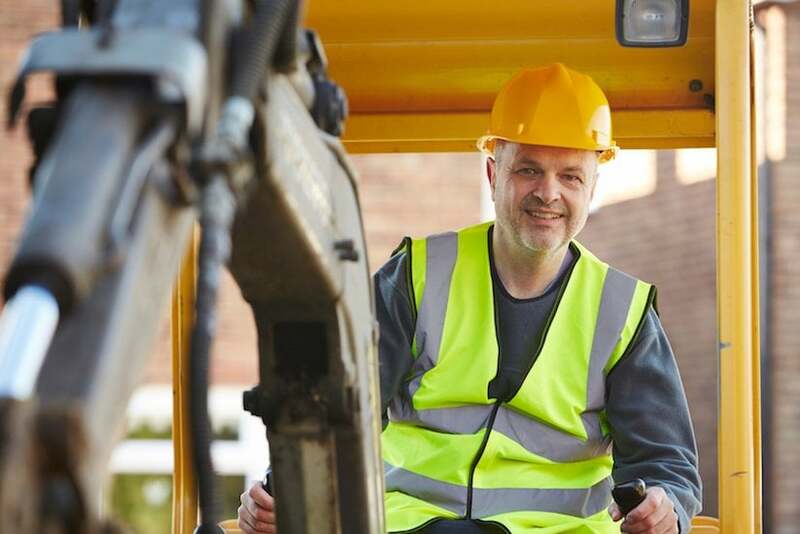 From your materials being stolen, to a fire breaking out, to your builder or visitors being injured on your site, you need to make sure you are covered and protected with an insurance policy. You may deem this unnecessary now, but, you will beg to differ if anything goes wrong and you find yourself needing it! Which factors will affect my insurance? 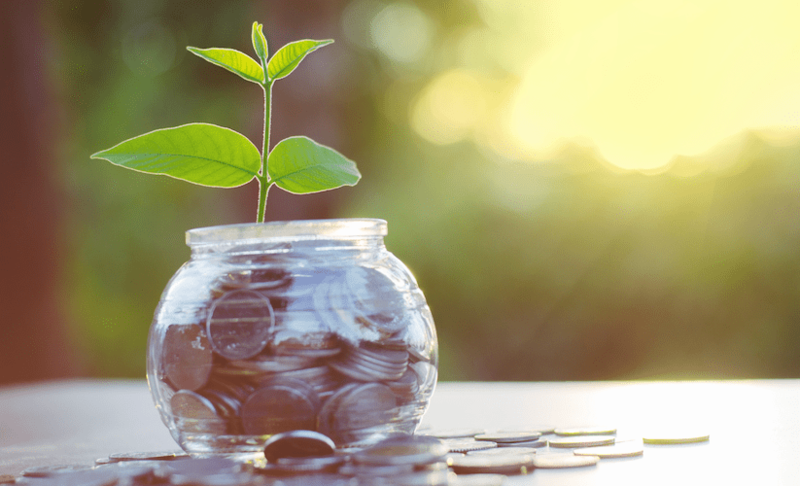 There are a number of factors that will increase or decrease your insurance premiums, area has a huge part to play in it but there are a number of other things that also play a big part. 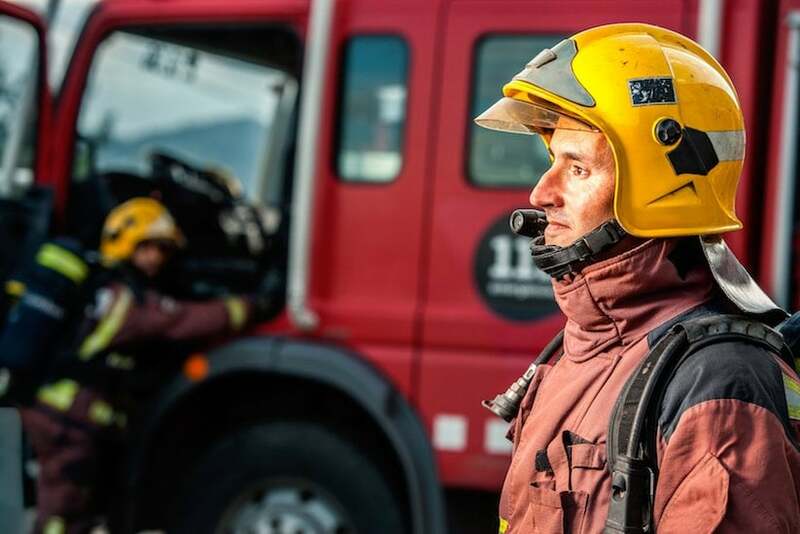 Your home insurance is likely to be less expensive if you are within easy reach of a fire department. The further away you are, the harder it is for emergency services to respond to a fire, thus, the more damage the fire is able to do. For log homes, this is debateable due to the thickness of the logs used to build log cabins. Fires in log homes tend to smoulder allowing for a longer response time. Some insurance companies will also require you to be within a certain distance from your nearest fire hydrant. Wood shingle roofs are probably going to increase your insurance premium because “They’re not as good a fire risk,” Alexander Sarno – president of the Log Home Agency. Some companies offer discount for log homes built with thicker logs. Log Home Agency offer a discount for log homes that have been built with logs thicker than 8 inches in diameter, they are more resistant to hurricanes, tornadoes and fires. Many log cabins are typically made from large logs, this usually means they are fire resistant BUT if they are handcrafted from raw lumber, the replacement costs are likely to be high. Compare this to cheaper logs used in stick-frame construction, they are more of a fire hazard but a lot cheaper to replace. Do you know what your log cabin sits on? If you’re building it yourself, you’ll be likely to know whether it has solid foundations or not. Due to the nature of log homes, you may not have much of a foundation. This could prove problematic however; insurers will most likely still cover you but refuse claims involving landslide and subsidence. It goes without saying that the higher the value of your cabin, the more it will cost to insure, and this will vary in different states and countries. Do I need insurance during the build? I would recommend getting insurance to cover risk whilst building on your land. This should cover all the materials you will use to build your cabin, the cabin as it is being constructed and any damage caused by fire, theft, weather and vandalism. If you are borrowing the money to build a property, most lenders will require that you have a builder’s risk policy or similar before you can secure a loan for your cabin. You will also need to ensure that builders or contractors have insurance to cover themselves and their staff; I would recommend that you ask to see proof of their insurance. Alternatively you may want to consider taking out coverage for workers compensation which will cover you for workers who could get injured whilst working on your site. Once your cabin is finished, you will want to ensure you have adequate home insurance. Insurers can be nervous when it comes to covering homes that aren’t built with standard bricks and mortar, but that doesn’t mean homeowners can’t find the right policy. When you phone your insurance company to make a claim, you don’t want to find out that you aren’t covered for that particular item, so it is important to think about exactly what you want to get cover for. You’ll definitely want to cover the cost of your home and the contents inside. You may want to consider taking out additional policies to cover yourself in case of someone getting injured at your home, or to cover the more expensive valuable items. What is the area like that you live in, what kind of weather do you experience in your area? 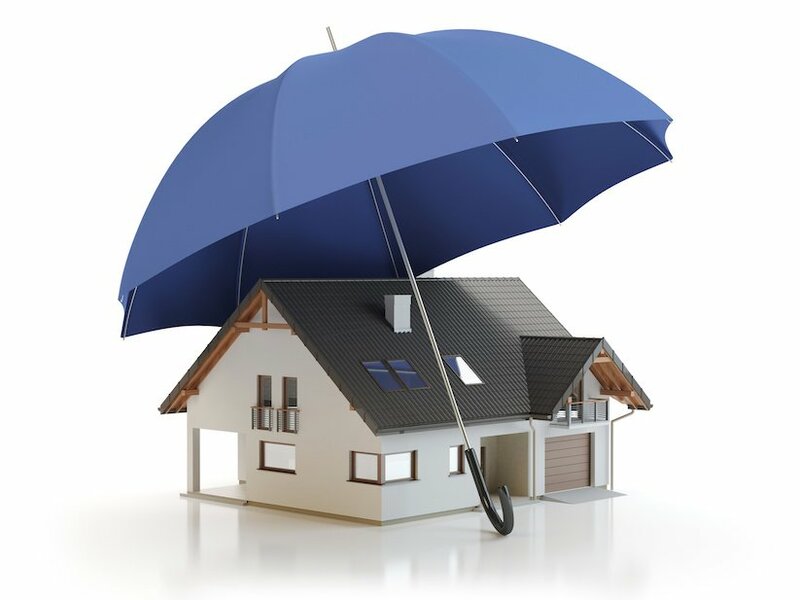 Most home owner policies will not cover flood damage, so you may also need separate insurance cover for that too. Before applying for log cabin insurance, make sure your home is as secure as it can be. Ensure that you have a burglar alarm fitted and that all doors and windows have locks fitted. Keep your log cabin up to date with the latest security measures and check with insurance companies whether other safety devices will bring the insurance premium down. How do I find the best rate? Make sure you get several quotes from different insurers; quotes can vary hugely, even for identical cover depending on the company you choose, so make sure you save money by opting for the less expensive one. If the log cabin is a second home, check whether you can add it to your existing home owner policy, this is often cheaper than taking out a separate insurance policy and insurance companies will give preferential rates to existing customers. What should I ask the insurance company? Don’t just opt for an insurance policy because it is the cheapest option. Make sure you are covered for exactly what you need cover for. To do this, you will need to make sure you ask all the right questions. It’s better to be extra thorough with your questions than suffer a loss and find out you are not covered for it. 1) Make sure the insurance coverage is enough to rebuild your log home, ensure that their figures tally with you – you have a better idea of how much it costs to build your home than they do. 2) Don’t over cover yourself! Make sure you only take out insurance cover for what you need to be covered for; this may bring your premiums down. Talk to the agent about what you will need cover for. 3) Ensure they cover log homes, this may sound like an obvious question, but some insurance companies do not have much expertise in these types of policies and will steer clear of offering coverage, others however specifically deal with log homes. 4) Ask about exclusions that apply to the policy and more specifically, exclusions that relate to the property being built in a non-traditional construction method. 5) Ideally ask to speak to an agent who has dealt with similar builds within your area, they are more likely to be aware of area-specific restrictions, like wind coverage restrictions in hurricane country. 6) You may also want to check that you are covered for periods that your log cabin is empty, for example over winter, unlicensed builders (particularly in cases where you have done all the building, plumbing & electrical work) and all the replacement materials. Don’t be surprised that an agent from the insurers may want to come out and take photos, or ask you to send photos to them. This is so they can make sure the underwriters cover everything that needs covering. They will usually only take photos of the outside of your home. 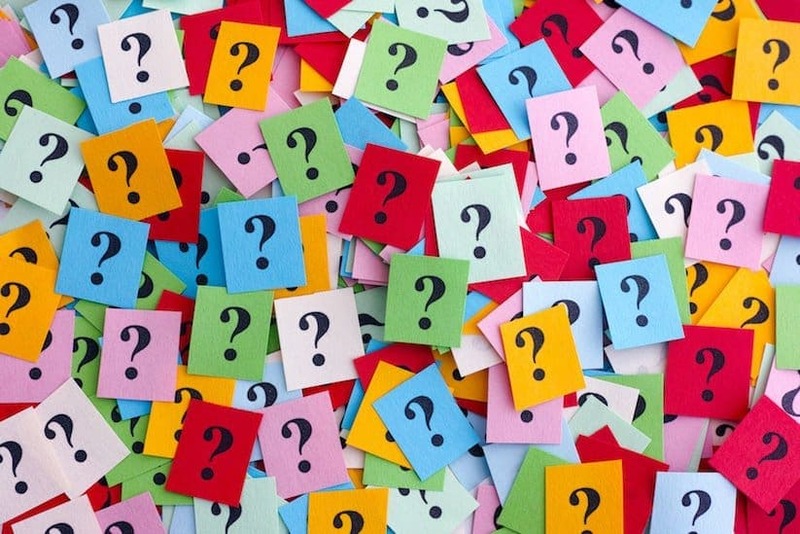 Other things to consider when choosing a provider are whether you are able to contact them directly if you need to, and whether they take a while to connect to on the phone or are just online based. For some more potentially relevant information, if there are other log cabins in your immediate vicinity you may want to contact them to check who they are insured with, benefits they get and things they are covered for. Now you have read this article, you should be armed with all the questions you need to approach insurance companies and start comparing quotes. Hopefully you will have thought about things that you can do to your log cabin to make sure it is as safe and secure as possible to make it easier to ensure. Do you own a log cabin? What are your experiences of getting insurance, have you faced any other problems or was it a straightforward process for you? We would love to hear your experiences. Drop us a line below!